If you are on this page that means you like my work and you are trying to find out who this photographer is or what he looks like. Well, I'm a simple guy who loves photography. I hate to brag about myself, and you can read all about me on my Yelp Reviews (link on top of the page). 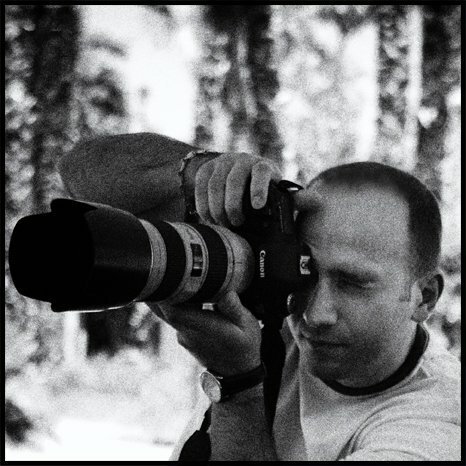 My photography passion started at a local mall about 12 years ago. My wife and I were shopping for Christmas and we noticed that the local photo studio inside the mall had its doors open welcoming people to come in and take Christmas pictures. We had our little puppy with us. Back then we were newlyweds and all we had was our puppy. My wife thought that it would be a great idea to have a Christmas picture with our puppy, and so we decided to go for it. About 4 days later we went back to the studio to pick out our pictures. As I mentioned earlier my wife and I were newlyweds and thank God we had an amazing wedding photographer and so our expectations were kind of high because it wasn’t too long ago that we dealt with a photographer and some high end images. Well, it turned out that not all photographers are created equally and that the pictures at the mall were horrible and to top it off they were quite expensive. After purchasing some expensive prints we asked ourselves: Are we going to have go through this dilemma of picking overpriced and bad quality images when we have kids in the future? There are going to be many more Christmases, Easters, birthdays and other events when we have kids. Can we do it ourselves? And this is how our photography business was born.